Our installation crew provides years of experience and a technically correct installation. 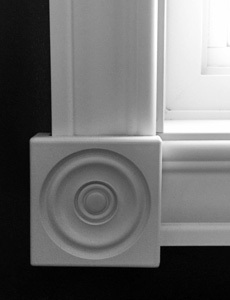 A proper installation will ensure your windows and doors work properly for years to come. For renovations we recommend changing the complete window, removing all existing window frame to the original rough opening. Many times when we remove an old window we find there was little or no insulation. When installing a PVC window into your Rough Opening and not into your old window frame ( Box unit/insert), you are getting a proper seal and insulation as well as maximizing the size of your window. 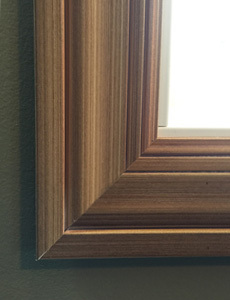 If there were any leaks or rots found, the wood can be repaired when the old window is removed. You get a clean PVC finish on the outside, not just a metal clad bandaid where leaks can occur. You will have a sill space on the inside to hang your blinds, not on the outside for dirt and water to accumulate. 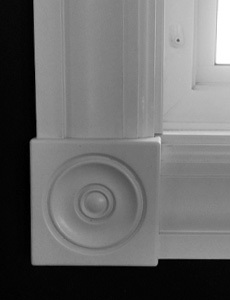 We will install box units if you have a character home and are saving the wood interior. Our window and door installations include low expanding foam around the entire perimeter of the frame, batt insulation to fill the jamb cavity, red venture tape from jamb to drywall so it stays air tight and dry, there will be no visible fasteners, and all exterior seams will be caulked. 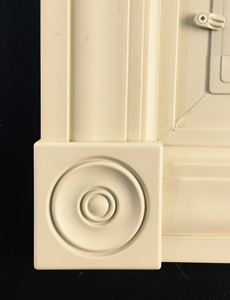 We finish with our unique snap on PVC Casing and Rossettes that are easy to remove and reinstall by the homeowner to make painting of walls a breeze. We dispose of all items removed, and clean the site both inside and out. If there is cutting of openings, some dust is to be expected.